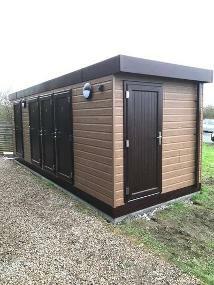 Custom built site offices for meetings or customer greeting. 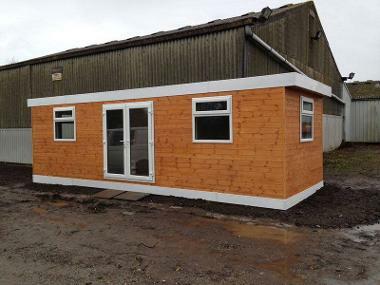 All our site offices are fully insulated and are built to your requirements. 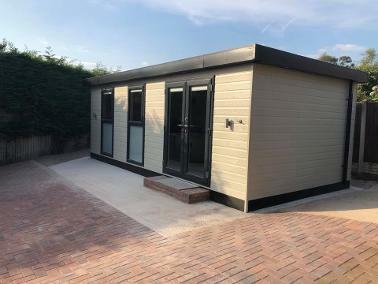 Our fully insulated site offices are ideal for greeting customers, holding meetings and much more. They can be supplied with w.c's and kitchenettes. Double glazed with security locks, available in many exterior colours.